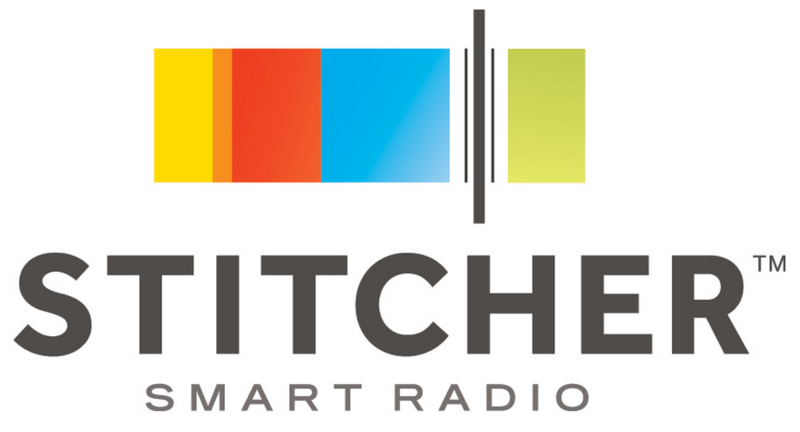 This week on the DATEScast, Tim and Derek are in full preparation mode to PER snacks live in front of a studio audience. But before that happens, our heroes wanted to honor their friend Mega Ran, who made this show possible, with a snack rating. You’ve seen this week’s snack in all sorts of pop culture forms, and now we’re finally trying them. It’s time to pick, eat, and rate Funko Cereal! 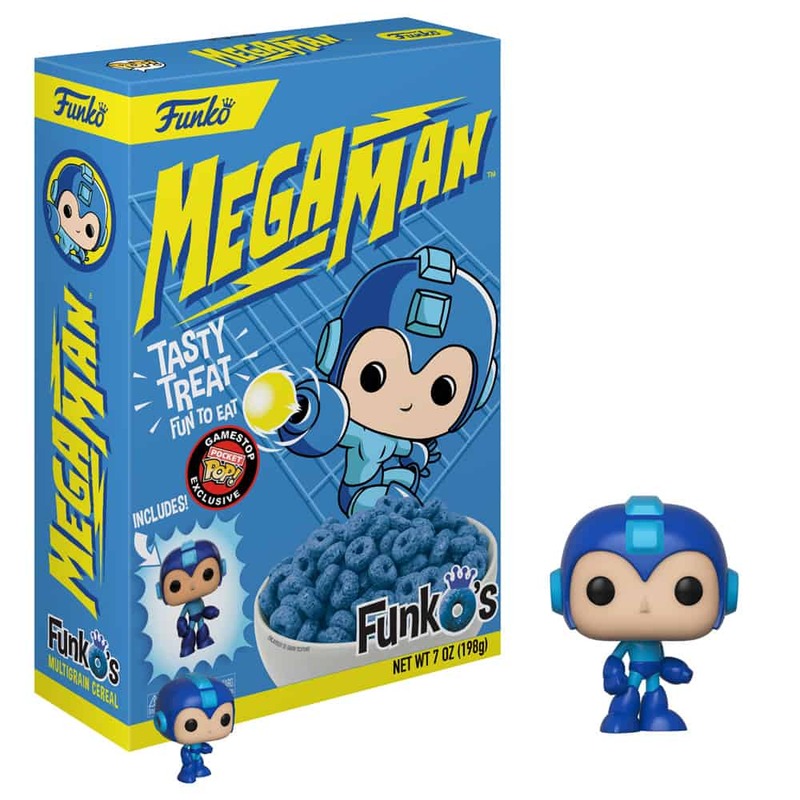 But not just any Funko cereal – and there are dozens – but one that honors both our friend and the video game that made us men…Mega Man! And yes, it does have a toy inside.